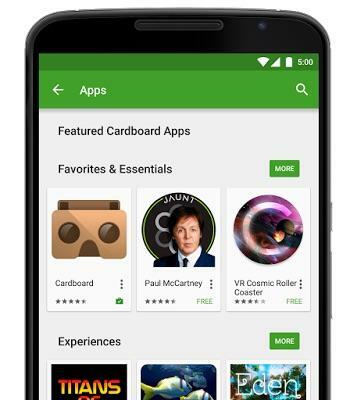 The market for virtual reality headsets is already getting crowded, but Google may have a plan to make Cardboard as popular in VR as Android is in mobile. The company unveiled a new certification program called Works with Google Cardboard, which will add a badge to any approved VR headset confirming that it’s compatible with Google’s software. That means we may soon see dozens of different wearable devices with Cardboard branding, ranging from simple budget-friendly options to more high-tech alternatives and everything in between. There’s also a new tool that makes it easy to optimize Cardboard for any headset based on a few design factors. 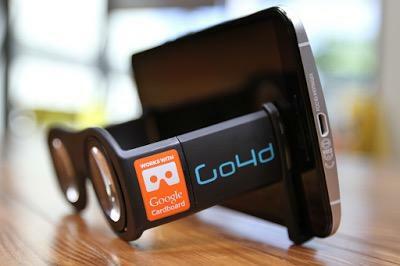 Using those details, Google will generate a QR code that can be printed on any VR headset. Individual users can then scan the code with their smartphones, instantly optimizing the software so it works perfectly every time. 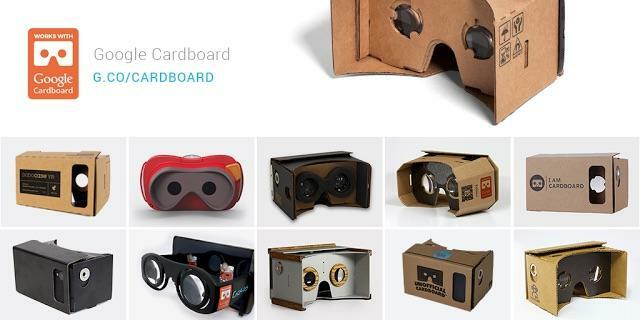 Additionally, Google released new guidelines for any developer working on Cardboard apps, focused on both design and general usability. Just like with Android the goal is to offer an open source platform, casting the widest possible net before the competition can catch up.